Kids Allergy Medicine Has Never Been So Easy To Take! 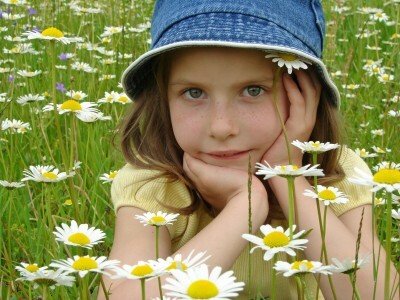 We treat childhood allergies with natural kids allergy medicine. Our needle-free allergy drops are just as effective as shots. They target the immune system, but you drop them under your tongue. Unlike allergy shots, you can give your kids their allergy drops at home! Allergy drops are effective and approved for treatment of both environmental and food allergies. Allergies cause inflammation in the body, which is never a good thing. Get your kids allergy medicine to treat inflammation before it becomes even more serious. No shots! Take once a day at home! Safer than shots and more child friendly. Sublingual Immunotherapy (SLIT) has been used worldwide for decades. 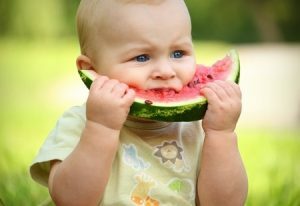 They are safe for children under 5 years old. Allergy drops protect against more allergens than allergy shots. Drops treat underlying allergies, not just symptoms, so results last! Allergy drops are all-natural extracts, not synthetic medications. Drops can be used for both environmental and food allergies. Drops can be used for asthma, hives, eczema, chronic sinus and ear infections, hay fever, and more. Ask your pediatrician. Kids Allergy Medicine: How Do I Start? It’s easy to get started! 1) Schedule an appointment, 2) Get your allergy drops, 3) Take drops once daily! At your first appointment, we will take a medical history and perform a brief allergy test. Once we determine your child’s allergens, you will be given your first series of dropper bottles. The custom serum is taken daily as under-the-tongue droplets that absorb into the bloodstream through special cells in the mouth. Over time, the body becomes desensitized to the offending allergens. This convenient at-home treatment makes it easy to treat both environmental and food allergies. When allergy drops are used for food allergies, they help reprogram the body to start tolerating more foods. Over time, the body is desensitized to reaction-causing foods, minimizing allergic reactions. Unlike allergy shots, sublingual allergy serum is not associated with a significant risk of life-threatening anaphylactic reaction, so it can be taken at home. The majority of patients achieve relief from food allergy symptoms in 3 to 6 months, and then continue on a maintenance program. Each patient is unique, so your child’s results may vary. If your child experiences any of these symptoms, contact your doctor. Cannizzaro Integrative Pediatric Center proudly offers allergy testing and kids allergy medicine. We use natural allergy drops for kids living in Orlando, Longwood, Altamonte Springs, Winter Park, Maitland, Lake Mary, Heathrow, Windermere, Thornton Park and the greater Central Florida area. Schedule an appointment to meet your holistic pediatrician by calling our friendly staff at 321-280-5867. We are accepting new members and referrals.